Amir Johnson was caught by TV cameras sitting on the bench and scrolling through his phone late in the fourth quarter and the Sixers losing by double digits. 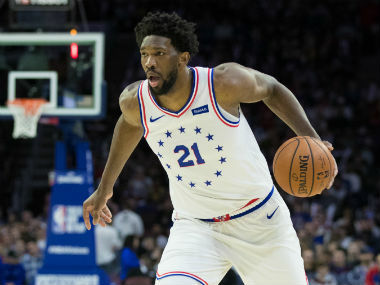 Johnson showed Joel Embiid whatever message was on the phone and then slid the device into his warmup pants pocket. 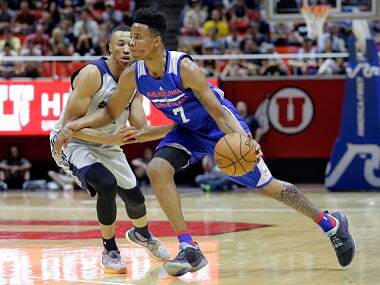 Just hours after announcing the deal, Fultz twisted his ankle and had to be helped off the court during Saturday night's exhibition summer league contest against Golden State.